Dr. Parthasarathi Nag, professor of mathematics at Black Hills State University, discusses the "History of the Theory of Everything." From Einstein's special theory of relativity to comparisons between the universe and a violin, Nag talks about mathematics, physics, and the future of science education that capitalizes on collaboration and imagination. Nag was a recent "Geek Speak" lecturer at BHSU in Spearfish. 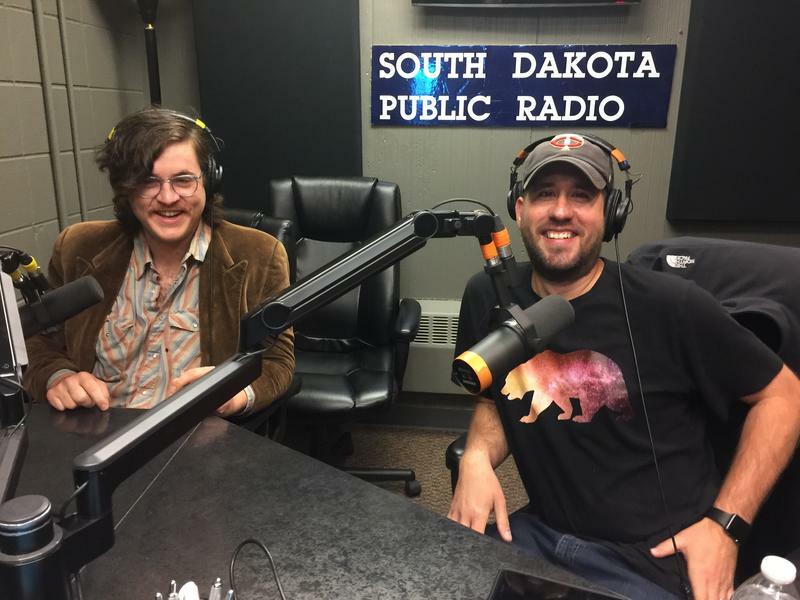 Dr. Luke Corwin is a physics professor at the South Dakota School of Mines and Technology. 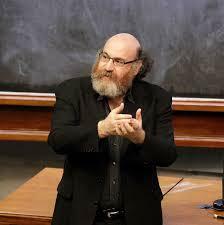 He joins us to discuss the big news in physics this month – the discovery of Albert Einstein’s gravitational waves. The discovery comes more than 100 years after the theory and is considered the biggest breakthrough in physics and could be key in understanding the universe. Researchers on a major experiment deep in the Homestake Mine released the results of the latest run of the LUX dark matter detector on Monday December 14th. So far, LUX has not found direct evidence of dark matter. Researchers are hoping for tiny flashes of light inside the chamber of liquid xenon that would indicate an interaction with theoretical dark matter particles. But researchers say the results from this latest run of LUX are still scientifically significant. 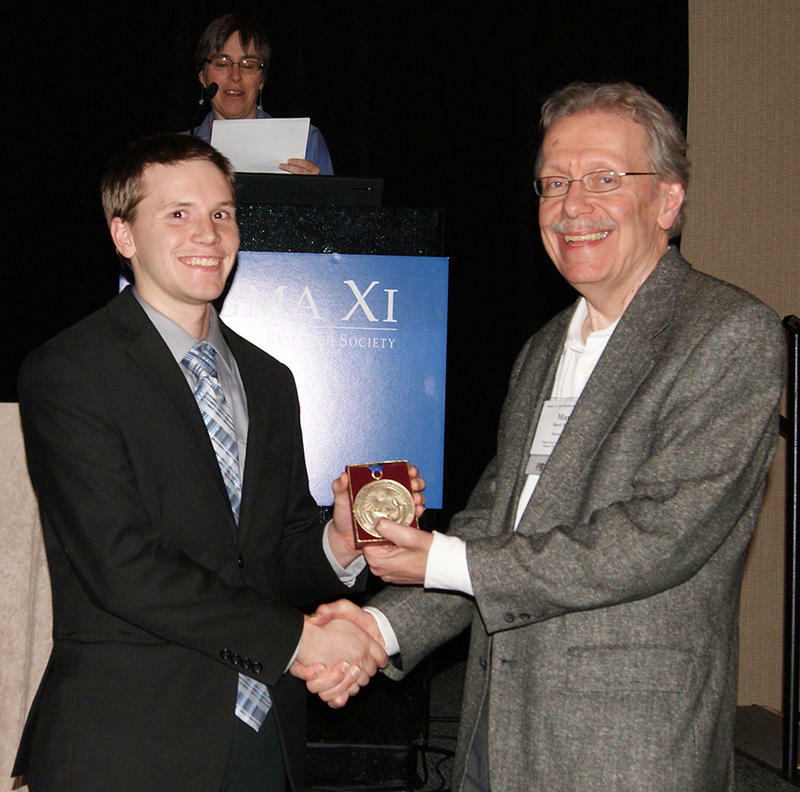 Simeon Gilbert, a senior physics major from Lennox, won first place in the Sigma Xi national research competition. The student research conference was held in Kansas City. Gilbert won in the physics, astronomy and engineering category for his research work and a superior rating on his poster. 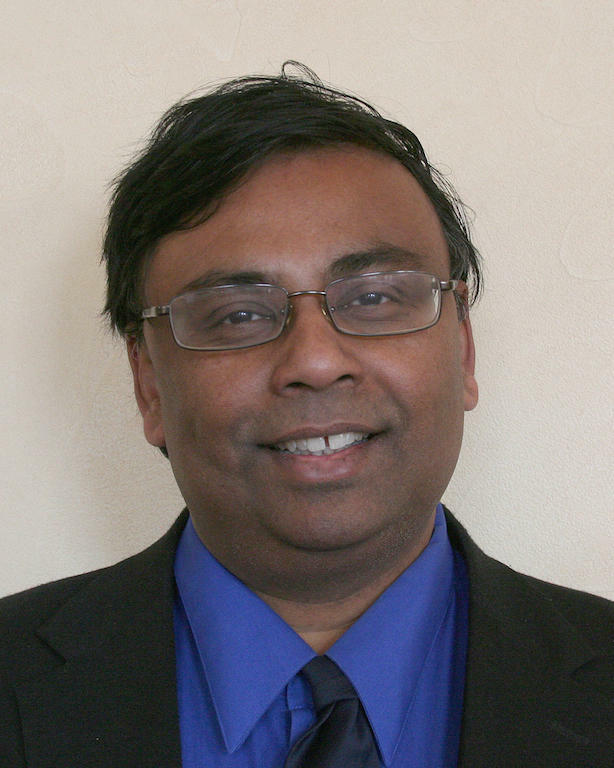 Parashu Kharel, Assistant Professor of Physics at South Dakota State University, discussed Gilbert's work with guest host Lori Walsh. Dr. Ray Jayawardhana is the keynote speaker at this year's Neutrino Day. 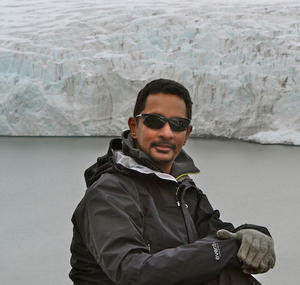 Jayawardhana is the Dean of Science and professor of physics and astronomy at York University in Toronto. 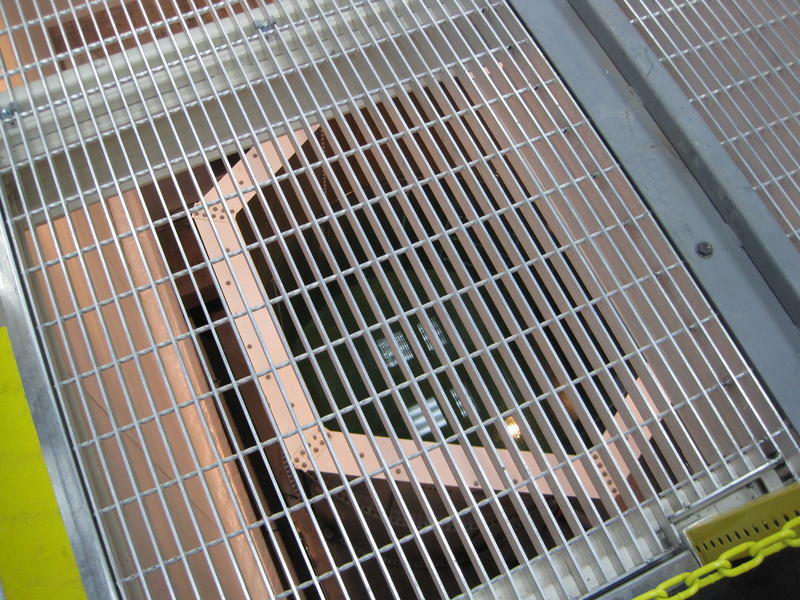 He joined Innovation host Cara Hetland at the 4850 foot level from the Sanford Underground Research Facility. Scientists from around the world will come to Lead and Deadwood later this summer for the CETUP and PPC science events. They'll use the opportunity to discuss their fields of study. Russell Franques and Barbara Szczerbinska detailed the functions on Friday's Innovation.